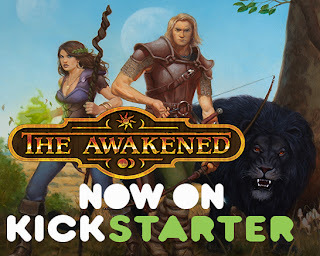 Hal Greenberg: The Awakened--Now on Kickstarter! 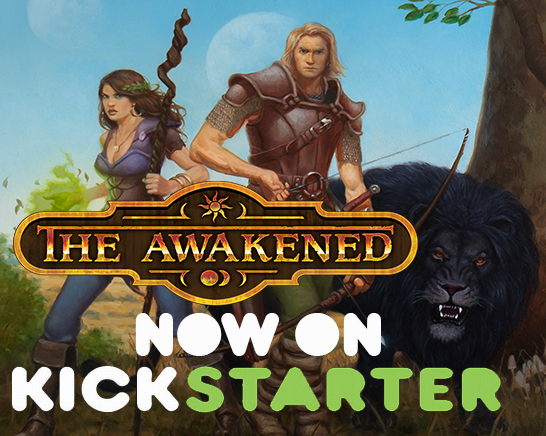 'The Awakened,' an Epic Fantasy Anthology, now on Kickstarter! Artists Greg Opalinski (Paizo) and Tony Szczudlo (Birthrights, Greyhawk) bring to life a story of epic proportions, written by some of the literary world’s veterans and best up and comers. Come see the vision of Hal Greenberg’s ‘Awakened’ setting, and read the fantastic stories weaved by the likes of: Eric Scott die Bie, Clinton Boomer, Steve Creech, Torah Cottrill, Darrin Drader, Hal Greenberg, Ed Greenwood, Doug Herring, Jaleigh Johnson, Rosemary Jones, Ty Johnston, Kevin Kulp, Colin McComb, Darren W Pearce, Richard Redman and Rai Smith.